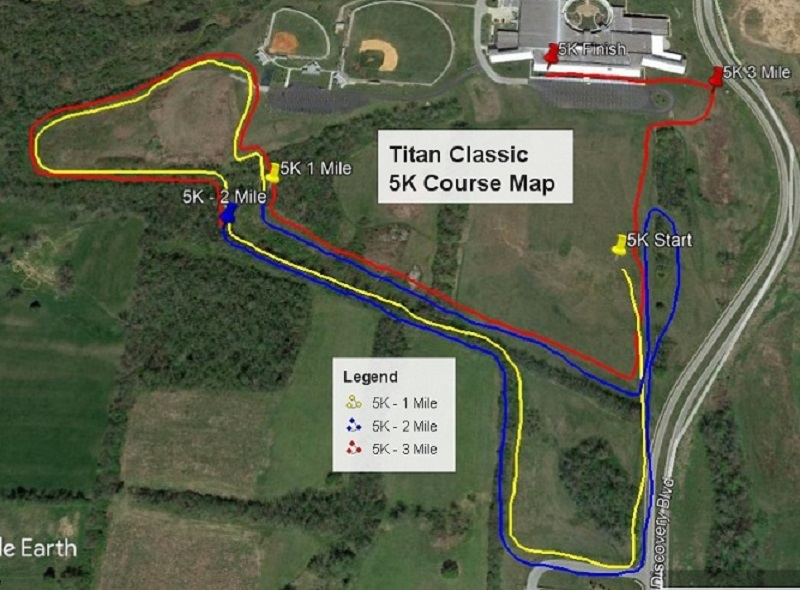 Martha Layne Collins High School and the Shelby West Middle School Cross Country teams invite your teams to race in the Eighth Annual Collins Titans Cross Country Classic in Shelbyville, Kentucky. The meet will be held Saturday, October 6, 2018. 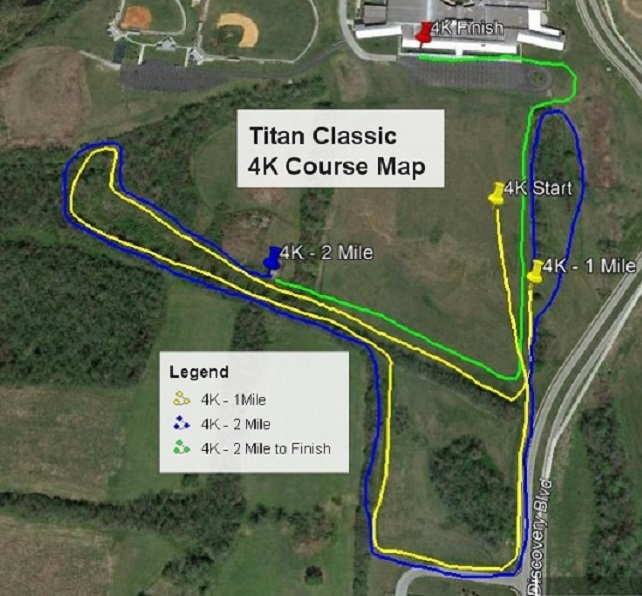 Meet features: The course is a rolling hills course that is both runner and fan-friendly. The course will be slightly modified this year to allow for construction of the new K-8 school. The modifications will take runners more through the woods. The courses run through wooded areas as well as open areas that make the course spectator friendly. Middle school race distance is 4K and elementary is 3K. The trophies will be redesigned and unique this year. The meet entry fees have also been reduced. 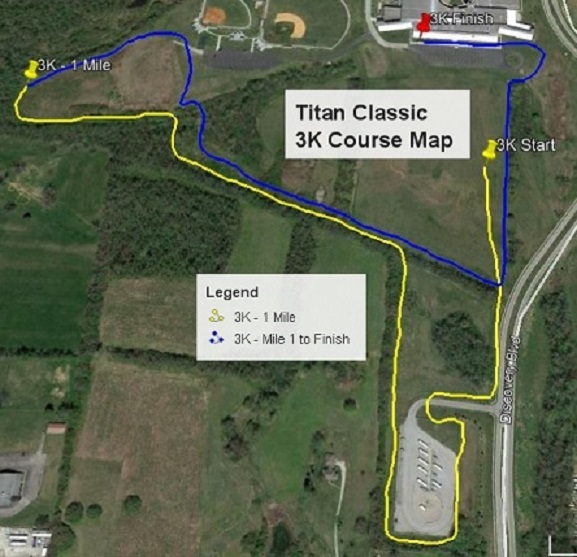 Entry Deadline: Register via Milesplit online registration before 10/3/18 at 9:00 PM. Directions: Collins is located at 801 Discovery Blvd., Shelbyville, KY 40065. Admission: $5 per person, $2 for students (children 6 and under free). For detailed Meet Information, click on the Official Meet Website at the top of the page. Facility Layout Map - Location of tent city, bus access and parking, spectator access and parking, concessions, etc.